Ben is the director of public affairs, with a specialty focusing on policy analysis. Ben comes with an extensive media background. For the last ten years, he has worked as editor and correspondent for major magazines and news agencies. He covered macroeconomics and politics for Agence France-Presse in Beijing. Previously, he served as Asia editor and China correspondent for Global Post. In Washington, he managed a news startup as executive editor at The Atlantic Media Company. His work has appeared in Rolling Stone, Esquire, The Atlantic, and other publications. At North Head, Ben leads the public affairs team, advising a range of multinational and public-sector clients from e-commerce giants such as Amazon to engine manufacturers such as Cummins. 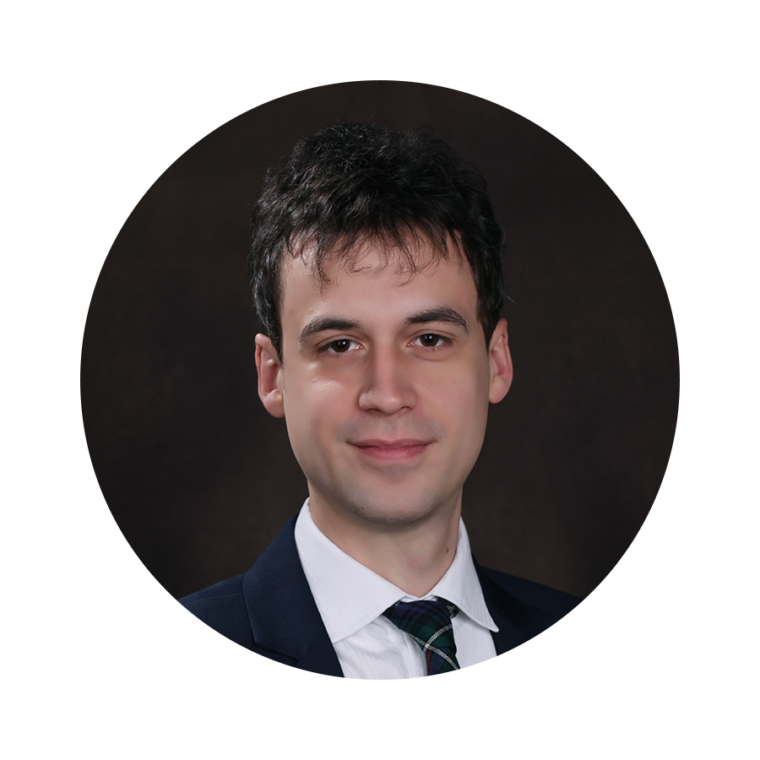 Ben has a BA in History from Brown University and studied at the International Chinese Language Program in Taipei.